*[New]Custom privacy for Anti Revoke and Hide status view. 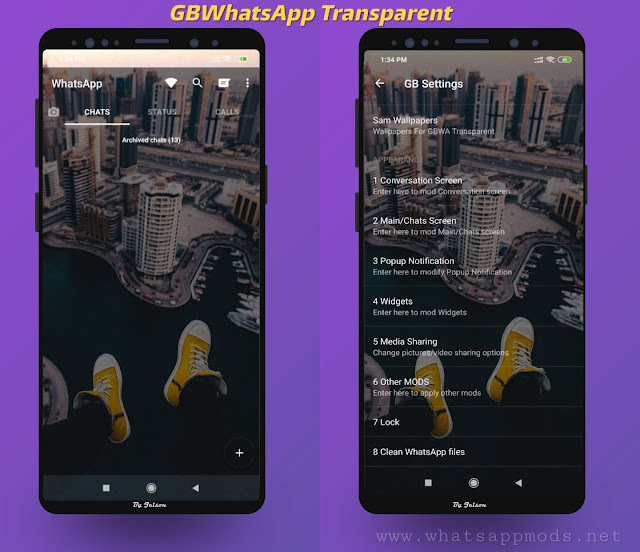 *[New]Hidden features enabled by default(Stickers too). 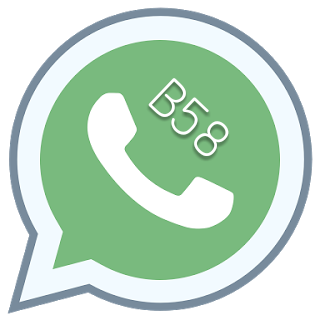 3 Responses to "WhatsApp B58 Edition v11.1 FINAL Latest Version Download Now"